If you relax your hair at home or go to a stylist, the recommended time that most agree on is every eight weeks between touch-ups. This gives you enough new growth to apply the relaxer to; your new growth or virgin hair may vary in length from 1/2 inch to 1 inch. The most important part of touch-ups to remember is that you don't apply the relaxer all over the hair. Previously relaxed hair is permanently straightened, it doesn't require additional chemical processing. You're only applying relaxer to your virgin hair. If you apply a relaxer to hair that's already relaxed, you'll most likely experience breakage and damage due to overprocessing. Can You Relax Your Hair More Often? While eight weeks between touch-ups is recommended, some women feel the need to apply relaxers more frequently. This is usually the case when a woman has a short, cropped cut and the sides and/or back of the style require touch-ups while the top or crown of the head don't. 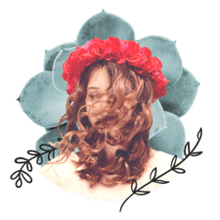 With hairdos like pixie cuts, women generally see their stylist for more frequent maintenance and likely get trims every four to six weeks or so. Her stylist may touch-up only the sides and back to make these areas look more uniform with the longer hair on top. Also, if your mane grows faster than the average rate of 1/4 to 1/2 inch per month, you may want to relax more often, perhaps every six weeks instead of eight. What Happens if You Wait Too Long Between Touch-Ups? While touch-ups done too often can damage your mane, going too long between these chemical applications is also not a good idea for women who want to maintain the relaxed look. The more new growth you have, the more stress is placed on the line of demarcation, or the area where the virgin hair meets the relaxed hair. Your mane can be very weak in this spot and get weaker the longer you go without relaxing. 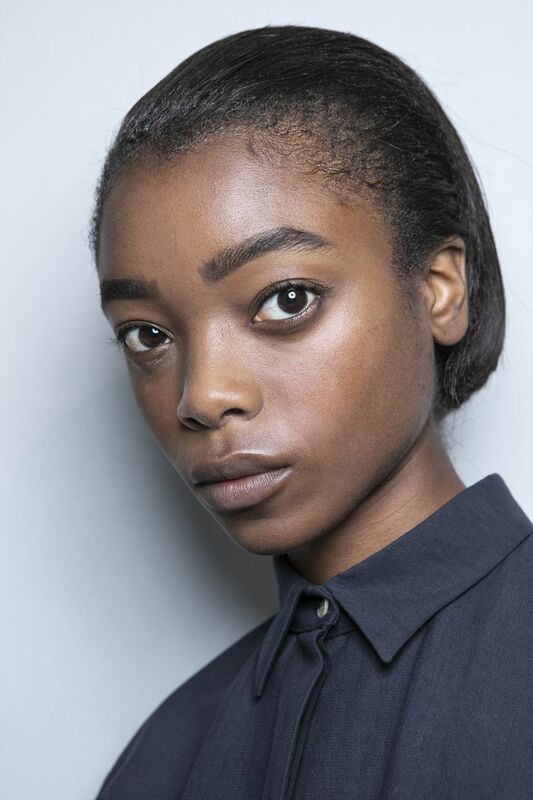 Anyone wearing relaxed hair should already be in the habit of applying regular protein treatments, but this is especially true if you stretch your touch-ups past eight weeks. Continuing to hold off relaxing and not keeping up with protein can lead to breakage. Can I Touch-Up Underprocessed Hair? Sometimes, relaxers don't "take" as well as a woman wants, so is it okay to reapply chemicals to already processed hair? No matter how tempting it may be, this can be a recipe for disaster (and breakage and thinning and damage!). As hard as it is to deal with tresses that may be frizzier than you like, this is still better than dealing with overprocessed relaxed hair that has no elasticity and is now frizzy due to being high porosity. Again, this is why visiting licensed professionals for chemical treatments is usually the best way to go, as you're less likely to experience under- or overprocessing. To blend any under-relaxed areas with the rest of your hair, wet sets will help as your tresses grow along with plenty of conditioning and light applications of smoothing serums once your style is set. How Often Do You Really Need to Get a Haircut?